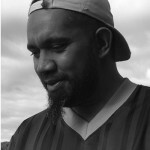 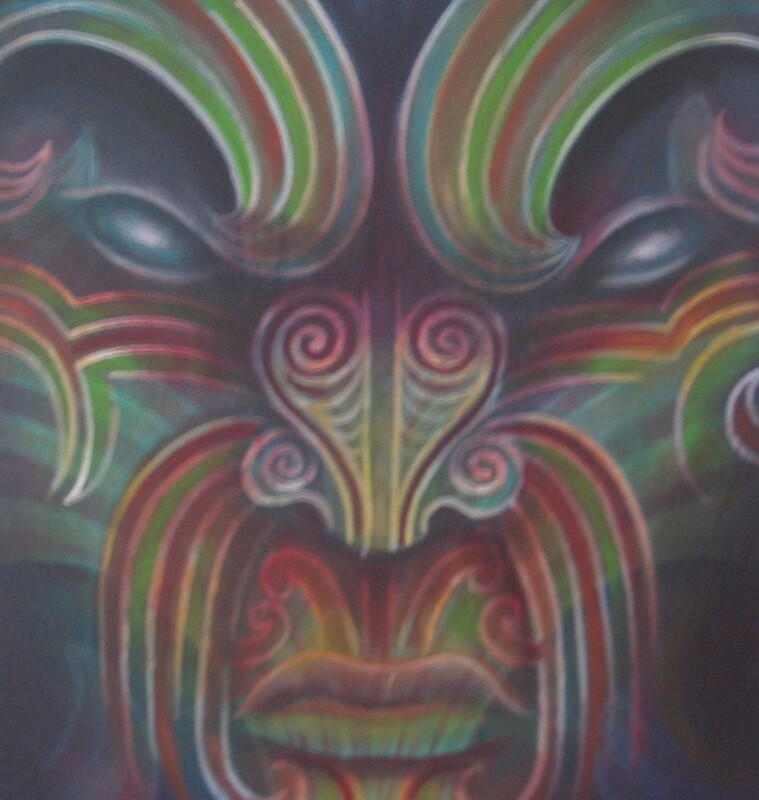 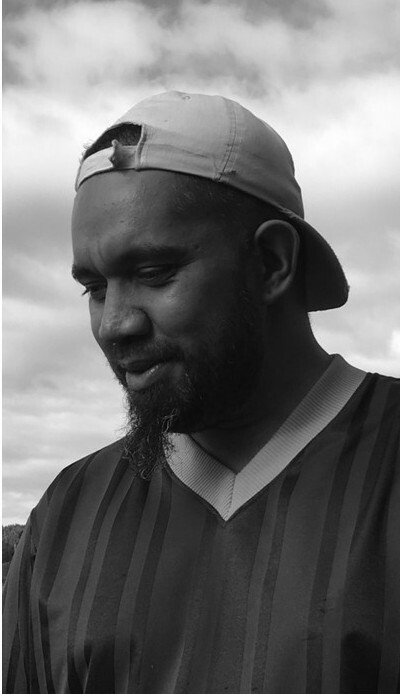 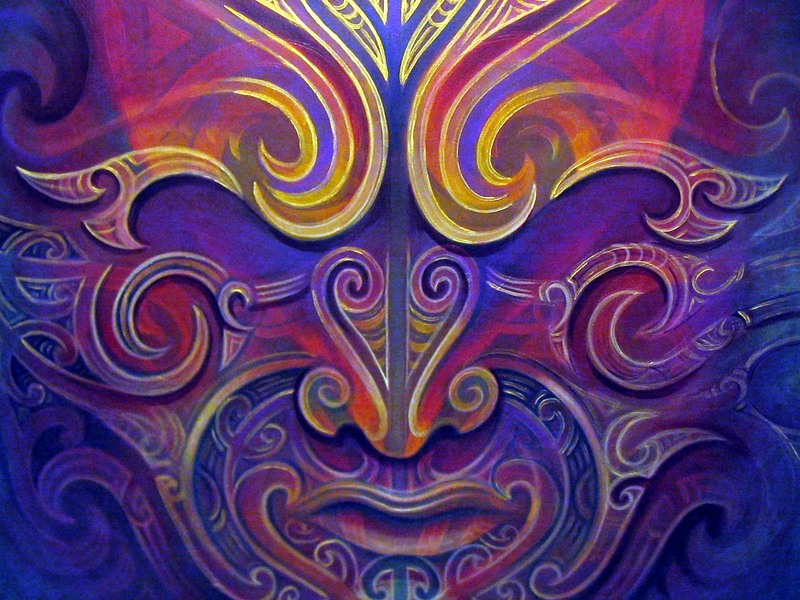 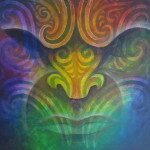 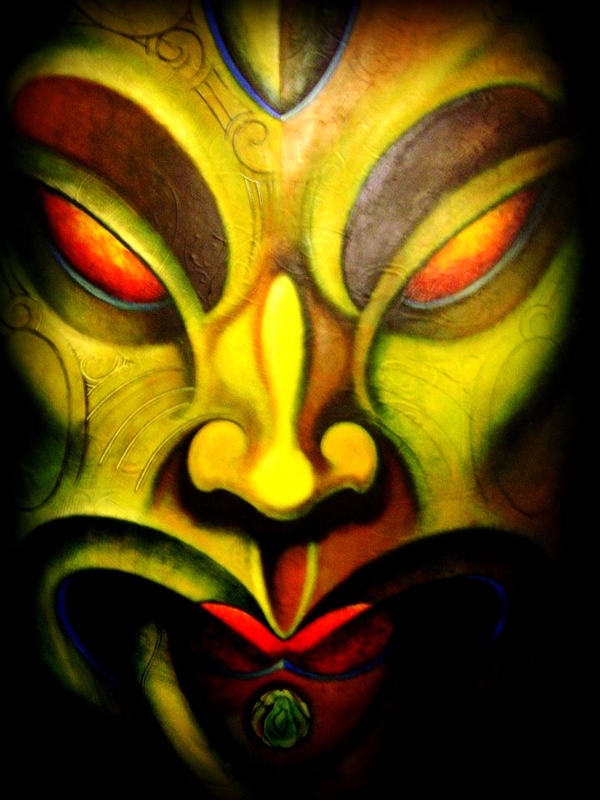 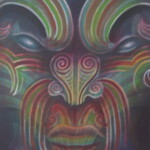 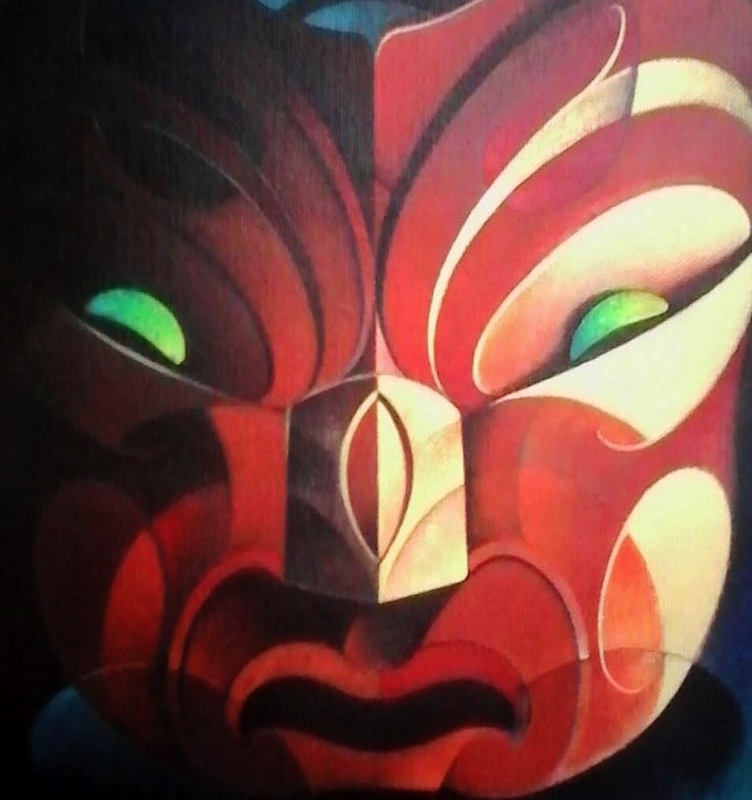 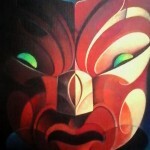 Arama is a painter, Whakairo (traditional Maori carver), Ta Moko (traditional Maori tattooist) and graphic artist based in Waitomo. 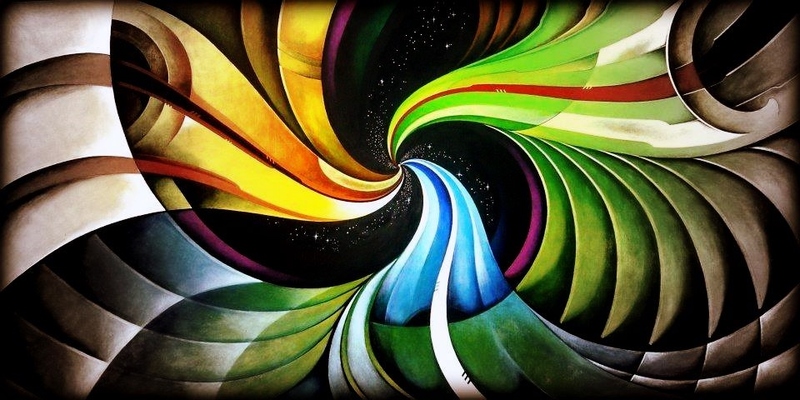 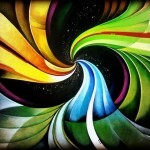 His artwork shares a common spirit intended to inspire, uplift and empower others. Arama is passionate about what he creates and continually searches for what it is that differentiates the normal from the exceptional as part of his process. 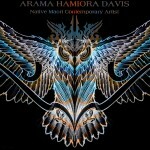 He feels alive when surrounded by nature, it sparks his creativity, helping Arama push the boundaries of his work. 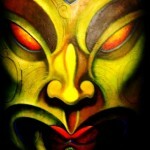 His art has elements and themes drawn from the people around him, worldwide culture and his family. 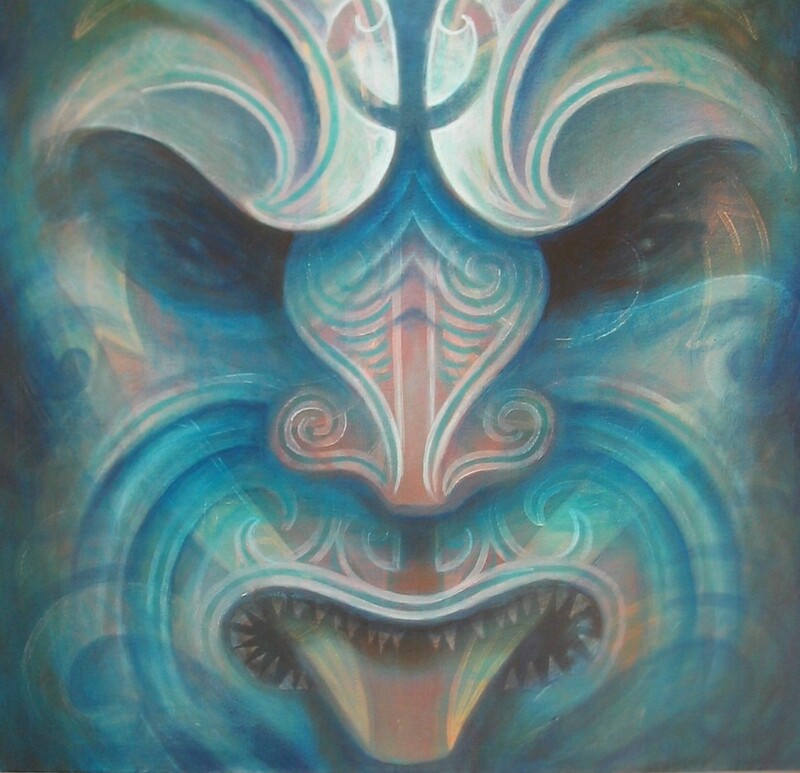 He is constantly trying to raise the standards of his work while paying tribute to his Maori culture and Tupuna (ancestors). 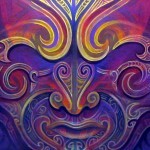 All of this helps bring confidence, conviction, balance and flow to his exquisite artistry.